Long-running series Spooks is all grown up and made into a movie, released today, called Spooks: The Greater Good. 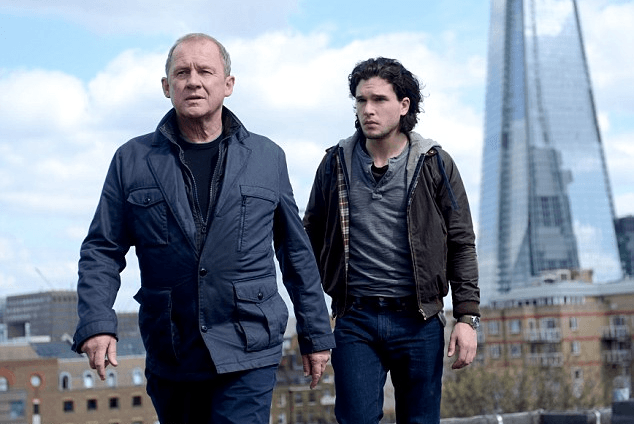 The spy thriller stars Kit Harington and Jennifer Ehle, alongside mainstay Peter Firth who has played Sir Harry Pearce, the head of counter-terrorism, since the series began. Take a look at the trailer here. 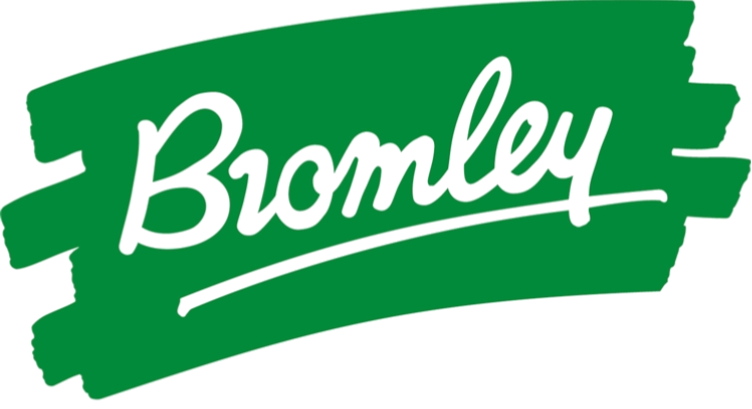 We couldn’t be more proud, having hosted the production since its 2002 beginning in client boroughs Southwark and Lambeth. Mr Pavord added that the Kudos approach to location filming has been impressive throughout the life of Spooks and other productions. For the new movie, we helped with locations in Southwark, Lambeth and Camden in April and May last year. Look out in particular for the action on Lambeth’s Waterloo Bridge, which we arranged with the help of Westminster Council’s special events team. In the scenes, agents on the bridge communicate with a sniper on the roof of the National Theatre. Needless to say, someone gets murdered. The scenes at Babington House in Southwark involve Kit Harington climbing out onto the roof, then down to a balcony. And in Camden a character goes into and leaves the James Smith & Sons Umbrella Shop on New Oxford St. The ten series made a habit of weaving London landmarks into the background of action-packed scenes – and on this the movie also delivers. Southwark’s iconic scenery featured has included the Shard, the Millennium Bridge, London Bridge, Rotherhithe and the new More London development. FilmFixer director Andrew Pavord says, “Particularly given that the filmmakers Kudos have been based in Southwark for so long – we are really proud to have been involved in helping out with Spooks locations. We’re pleased that the new movie once again uses our riverside locations as a rich canvas for the action. In the new movie Harry Pearce disappears soon after a terrorist escapes from MI5 custody. The Kit Harington character must find out what happened, while at the same time London is under threat of attack. The conspiracy uncovered spans Vietnam to the Mediterranean.